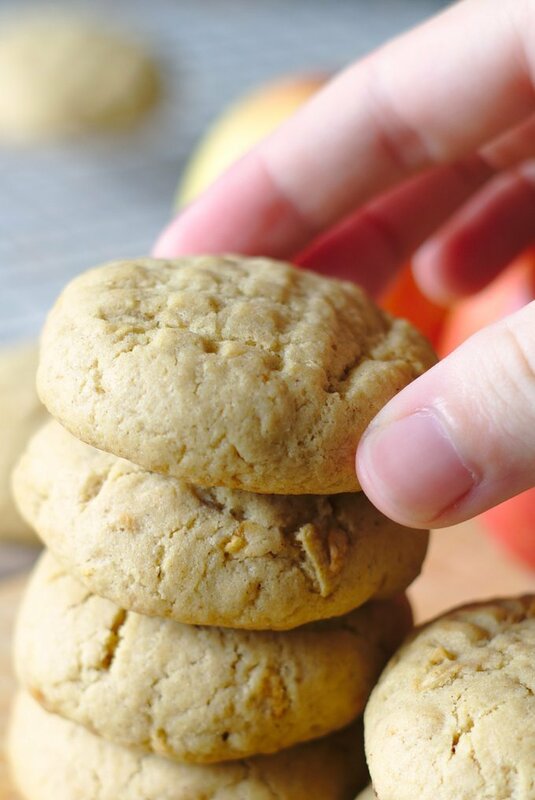 Apple Peanut Butter Cookies – Homemade peanut butter cookies combined with shredded apple to make an amazing fall dessert in less than 30 minutes! Ready for fall baking season? This is my favorite time of the year, I love the flavors such as apple, pumpkin, and maple. I always try to fit in as many pastries, cookies, breads, pies, and such as I can during the season! To kick things off, I whipped up these apple peanut butter cookies and I was blown away by how delicious they were! Eating apples with peanut butter is a go-to snack for me so combining the flavors in a cookie just felt natural. 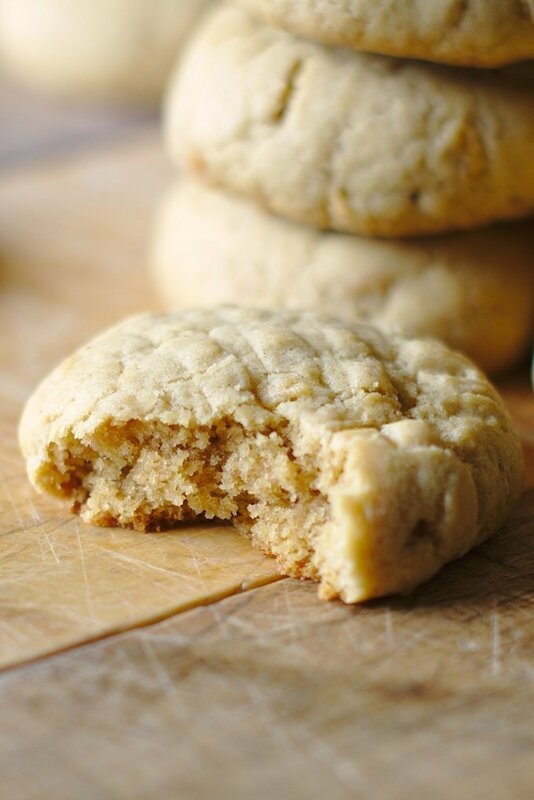 These apple peanut butter cookies are light and fluffy, a batch makes 12 cookies but it can easily be doubled or tripled if you are making them for a party or giving them as a gift. My favorite way to serve them is by making a little ice cream sandwich with some vanilla ice cream and homemade salted caramel sauce between two cookies. It’s amazing! 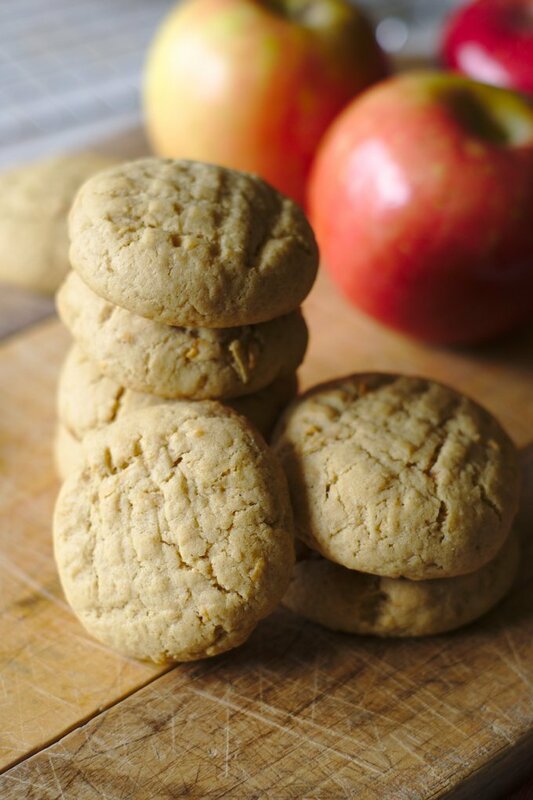 Can’t get enough of this apple peanut butter cookies recipe? Try these other recipes! 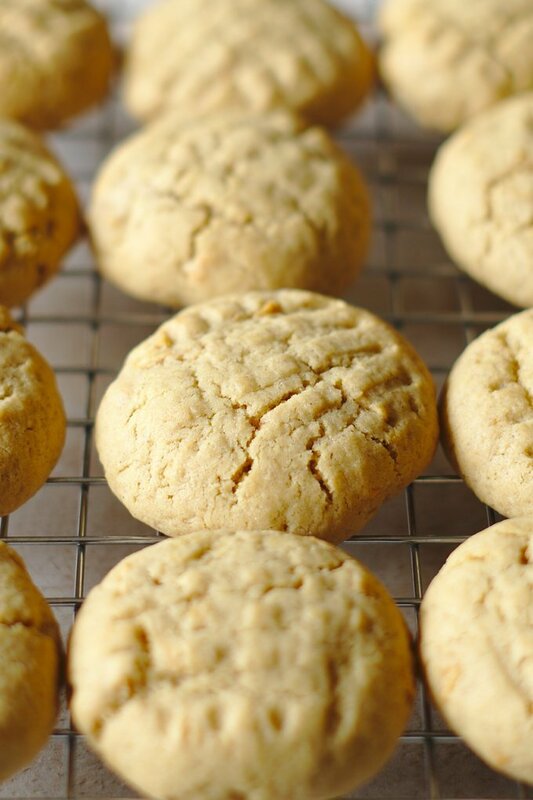 Yes, peanut butter cookie dough can be made ahead of time and frozen to use at a later date. Just allow to thaw for a bit before rolling the dough out and baking it. While shredded apple is my personal favorite way to add apple to cookies, another option is to dice the apple into small pieces. You can substitute in chunky peanut butter for the smooth peanut butter. Apple Peanut Butter Cookies - Homemade peanut butter cookies combined with shredded apple to make an amazing fall dessert in less than 30 minutes! In a large mixing bowl, beat together butter, peanut butter, brown sugar, and white sugar until light and fluffy. Add in applesauce, egg, and vanilla extract and mix until just combined. 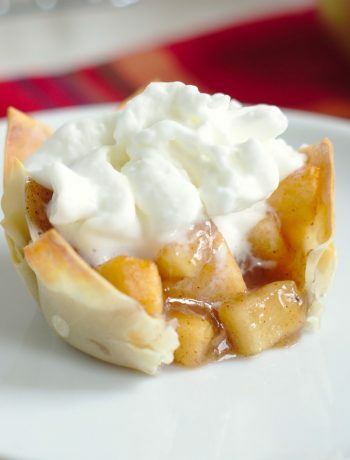 Slowly add in flour, baking powder, salt, and cinnamon until the dough is just combined before folding in shredded apple. 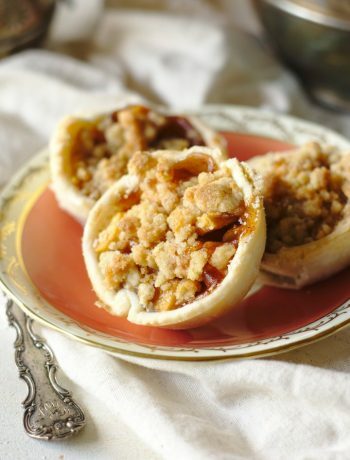 Roll into 1 inch balls of dough and place on a parchment paper lined baking sheet. Press down with a fork to create the classic crisscross shape on top. 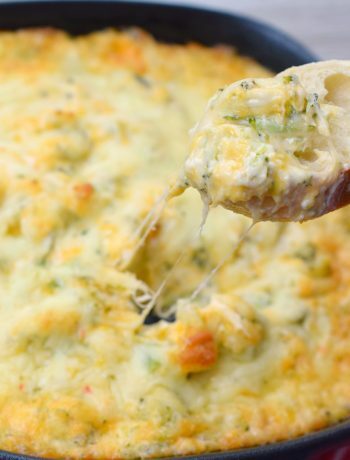 Place in oven and bake for 12-14 minutes. Remove from oven and let cool before serving.